Ceramic kamados make awesome outdoor pizza ovens. 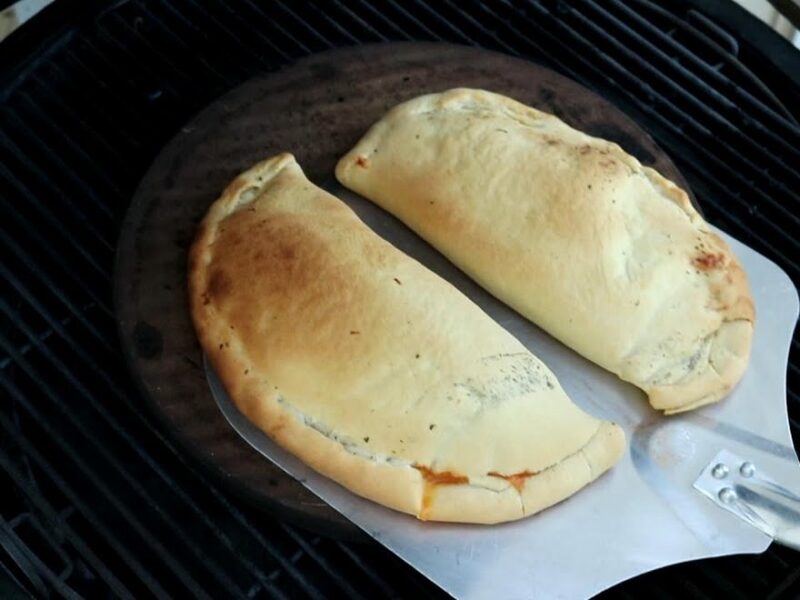 Made some calzones on my ceramic Kamado Joe Big Joe using freshly harvested ingredients from my garden and patio including a variety of tomatoes, peppers, and herbs. Also trying out my new camera, a Canon EOS 80D, for the first time.